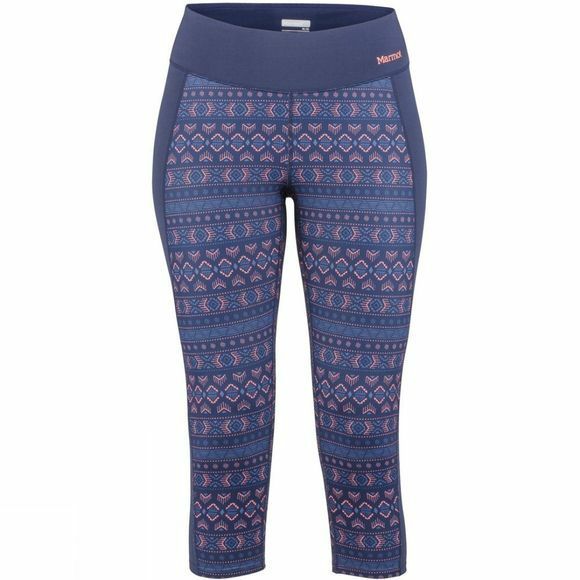 The Womens Midweight Meghan Capri from Marmot are what you want to have as your base layer when weather on your outdoor trek falls somewhere between shorts and tights. 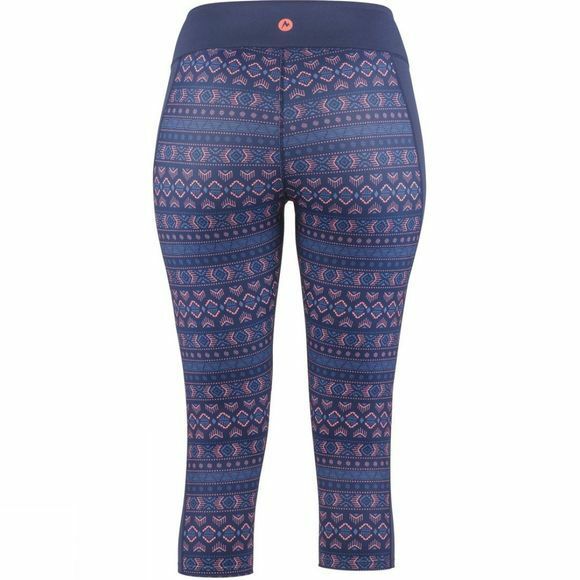 The moisture-wicking, quick-drying fabric will keep you dry while the flatlock seams and tag-free design reduce irritation and chafing. A gusseted crotch improves flexibility and movement.